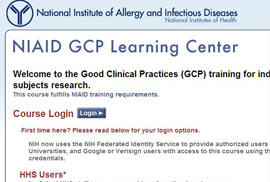 In partnership with MMG, developed and maintain a portal where users can learn Good Clinical Practices (GCP), take tests and get certified. 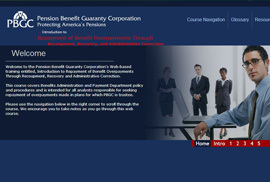 Structuring and developing an Internal platform for creating and administering online assessments. 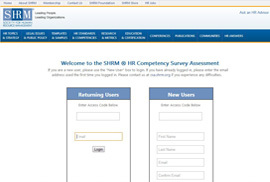 In partnership with HumRRO, structured and developed Competency Self-Assessment System for HR Professionals. 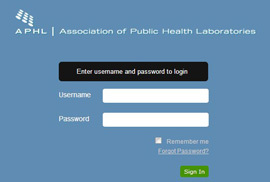 In partnership with MMG, developed and maintain a portal where users can learn Good Clinical Practices, take tests and get certified. 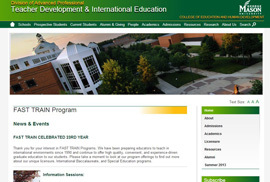 Sharepoint 2010 | Custom Web Parts | Content Maintenance. 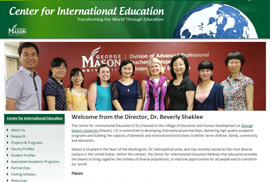 Designed, developed and maintain web presence and micro-sites. 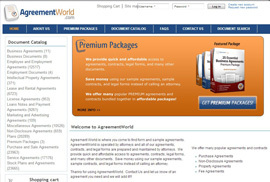 Web Portal for purchasing agreements, contracts, and legal forms. 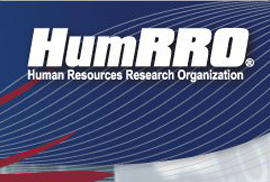 In partnership with HumRRO, designed and developed 5 e-learning modules on policy and procedures and is intended for analysts. 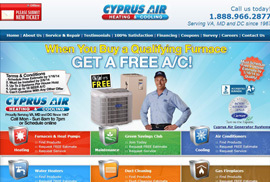 Designed, developed and maintain web presence and micro-sites for HVAC buisness. 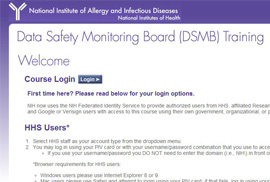 In partnership with Mind & Media, developed a web questionnaire system. 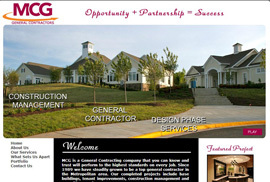 Designed, developed and maintain web presence for General Contracting business. 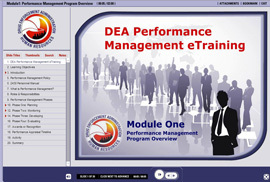 In partnership with HumRRO, designed and developed 5 e-learning modules to assist the DEA with training on the management of workforce performance.